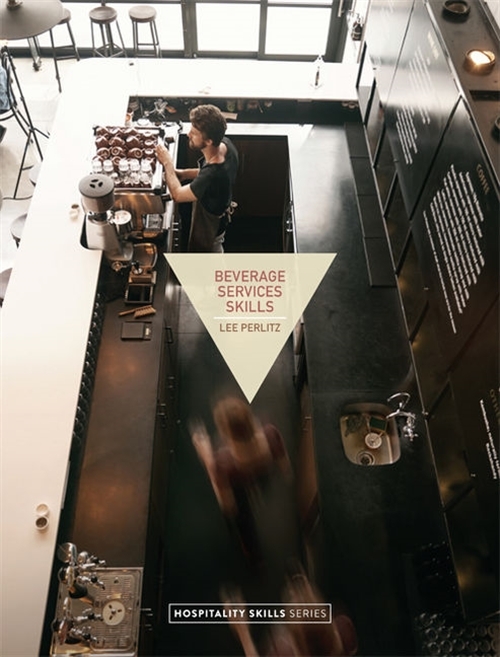 Beverage Services Skills provides the required volume of learning and a fully rounded skill set for people looking to qualify for the hospitality industry. The unit-based approach helps instructors to deliver courses and administer assessments seamlessly. The practical spiral-bound format with tear-out worksheets allows students to learn in classroom and hospitality settings and submit assignments easily. Assessments are independently validated to ensure the tasks meet the four criteria of the Principles of Assessments. Created in Australia for these five units of competency: - SITXFSA001 Use hygienic practices for food safety - SITHFAB002 Provide responsible service of alcohol - SITHFAB003 Operate a bar - SITHFAB001 Clean and tidy bar areas - SITHFAB005 Prepare and serve espresso coffee Institutions that offer Skill Sets and short courses can create a modular text from any of the five units, such as Responsible Service of Alcohol.